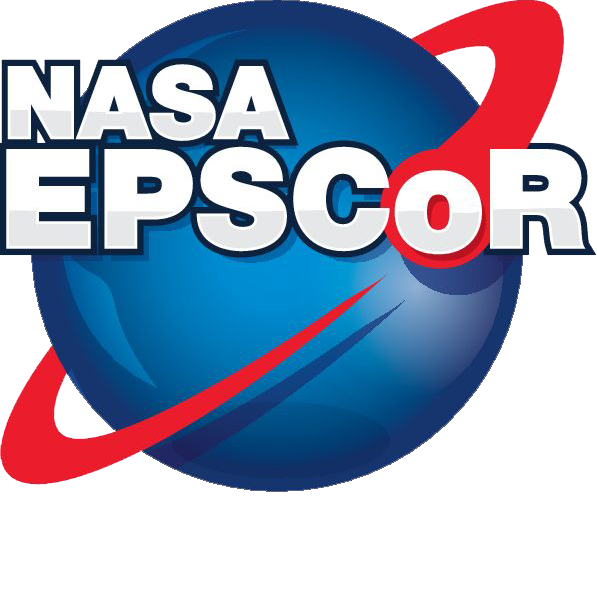 Principal Investigator – Patricia C. Hynes, Director of the New Mexico NASA EPSCoR Program and Director of New Mexico Space Grant Consortium. To build a moderate resolution, highly-calibratible near-infrared exoplanet spectrometer, NESSI (New Mexico Tech Exoplanet Spectroscopic Survey Instrument), to study the atmospheric molecular signatures of transiting exoplanets; NESSI will be deployed as a facility instrument on the high-altitude Magdalena Ridge Observatory (MRO) 2.4-meter telescope. The need for NESSI relies on the fact that most astronomical infrared spectrometers are not sufficiently stable and repeatable (in terms of calibration, pointing, non-/correlated errors, etc.) to make repeated measurements at the 0.01% relative level from ground-based platforms. Our colleagues at JPL have recently developed a technique which can be used to mitigate nearly all of Earth’s atmospheric contributions, allowing a purpose-designed, dedicated survey instrument to overcome these failures.